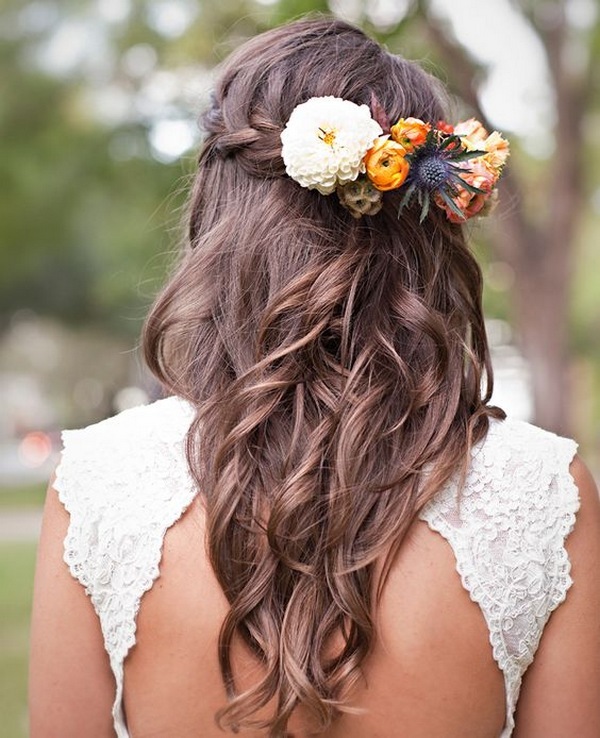 Fall wedding season is coming closer and closer and fewer and fewer details remain unchosen. 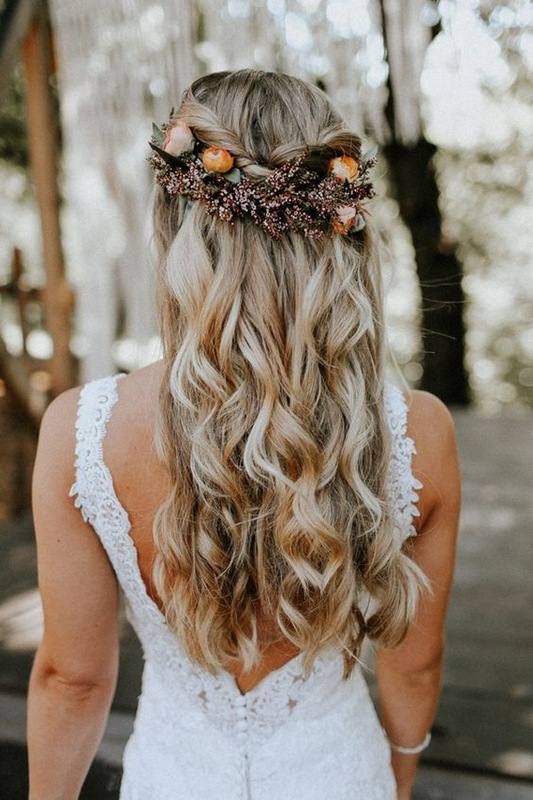 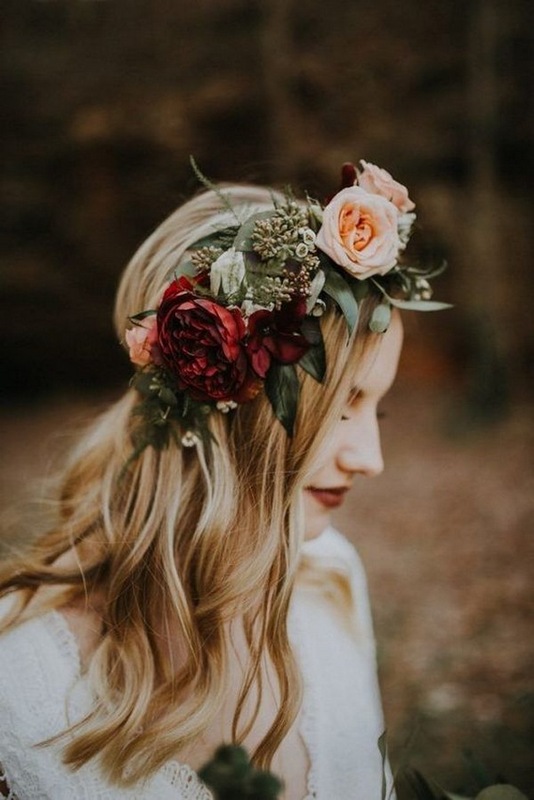 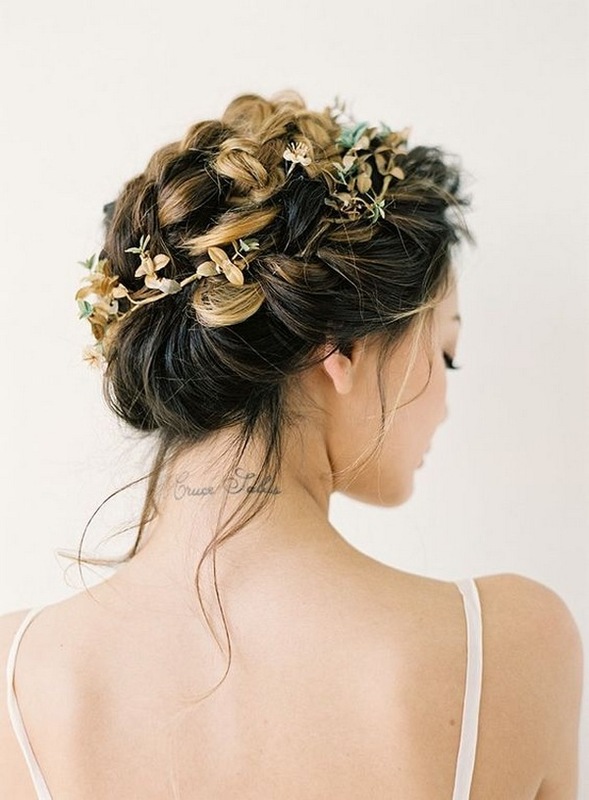 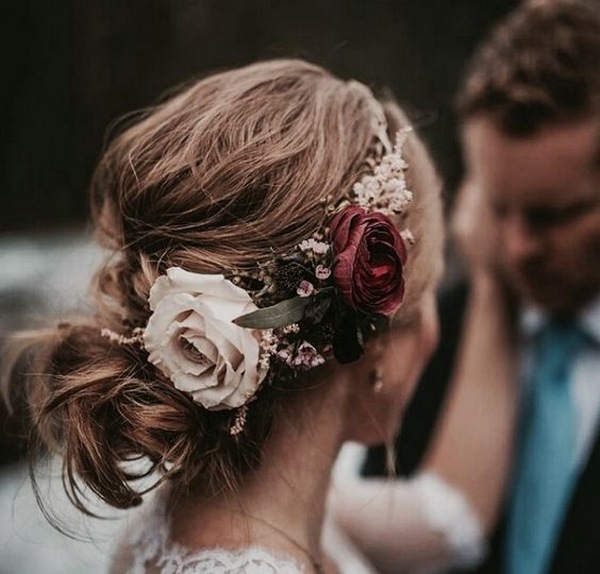 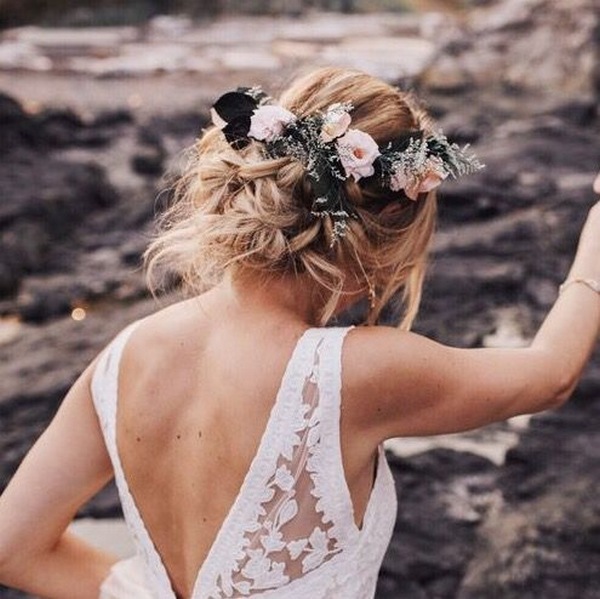 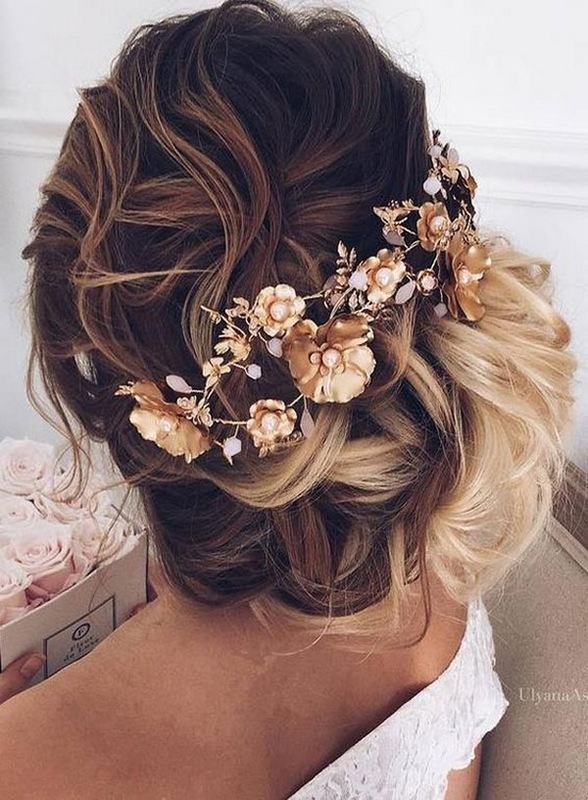 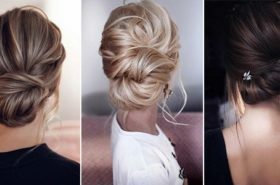 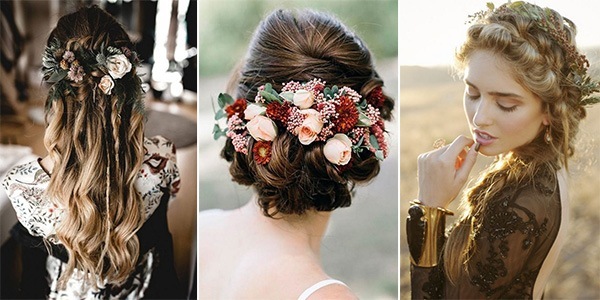 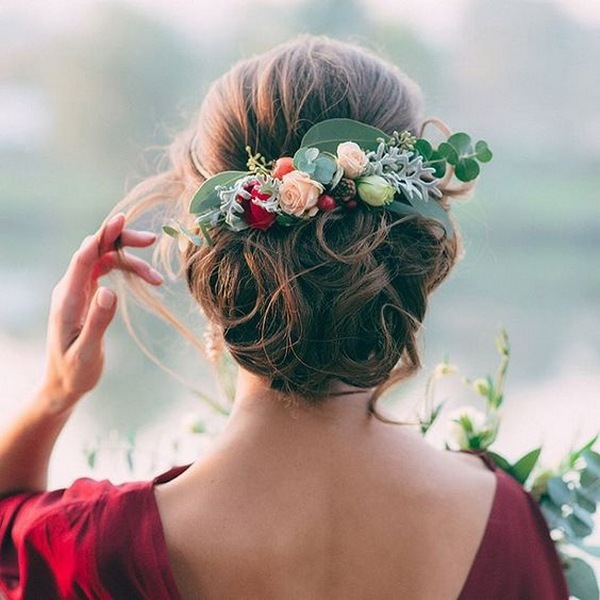 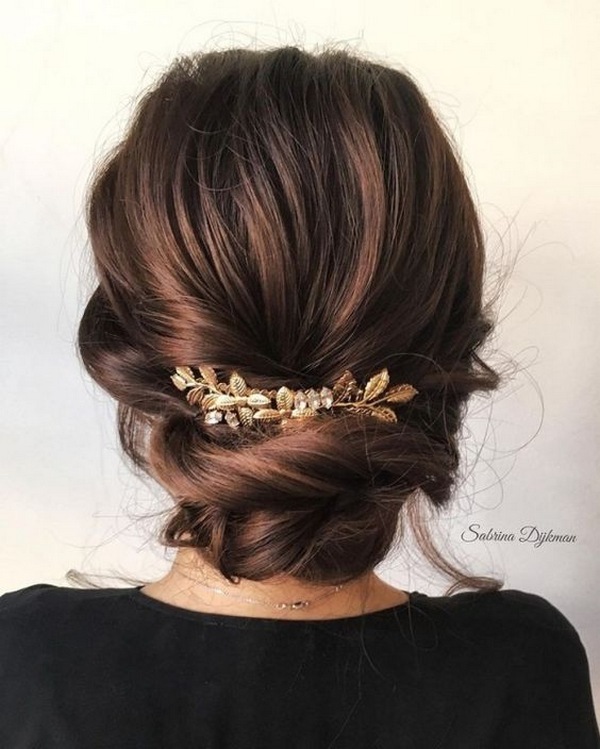 If you still don’t know what hairstyle to rock, this roundup is right what you need because we are sharing the hottest and trendiest wedding hair with different accessories and without that look gorgeous. 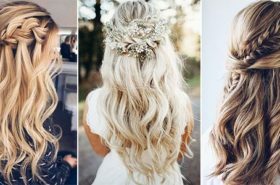 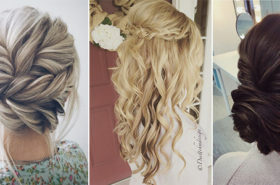 These hairstyles fit different hair lengths and wedding styles and themes, they are comfy in wearing and fit the fall wedding season perfectly.